Anyone that is active on social media knows how awesome face filters are! You can take unique, fun selfies of yourself! As a user myself, I greatly enjoy them. From a brand standpoint, they’re a creative way to promote a business that is easy for consumers to engage with. Below are some great examples of how large brands have used face filters to promote themselves. Prior to the HUGE Game of Thrones Season 7 Finale which aired on August 27th, 2017, HBO did all it could to ramp up hype. This includes having a GoT Night King Face Filter. 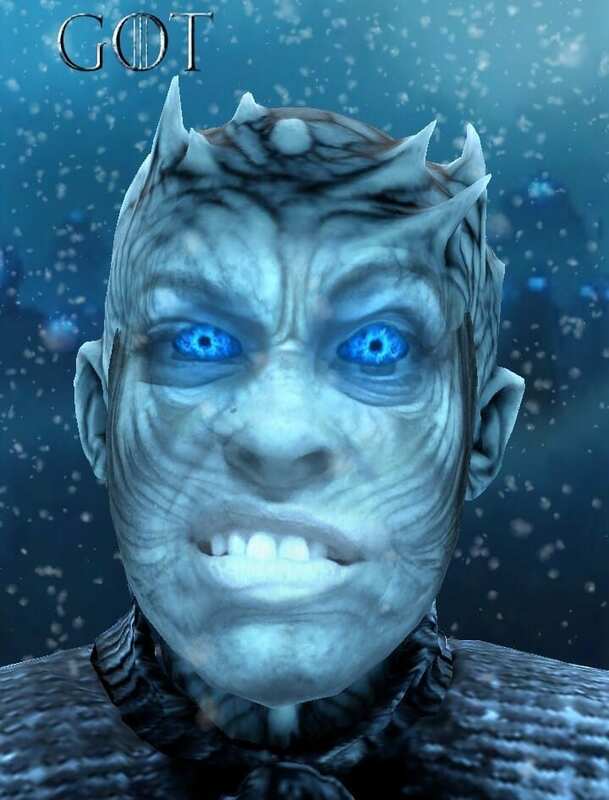 Facebook users can transform themselves into the icy Night King. All you have to do use the Facebook app on your iOS or Android device, click on the camera icon, and select the filter. It took a little while at first to figure out, but it was definitely worth it. Winter is here! Musicians are also taking advantage of the face filter trend. On Snapchat, you can use the Thirty Seconds To Mars face filter to their song, “Walk On Water.” It’s interesting how they were able to combine a face filter with a popular, trending song. 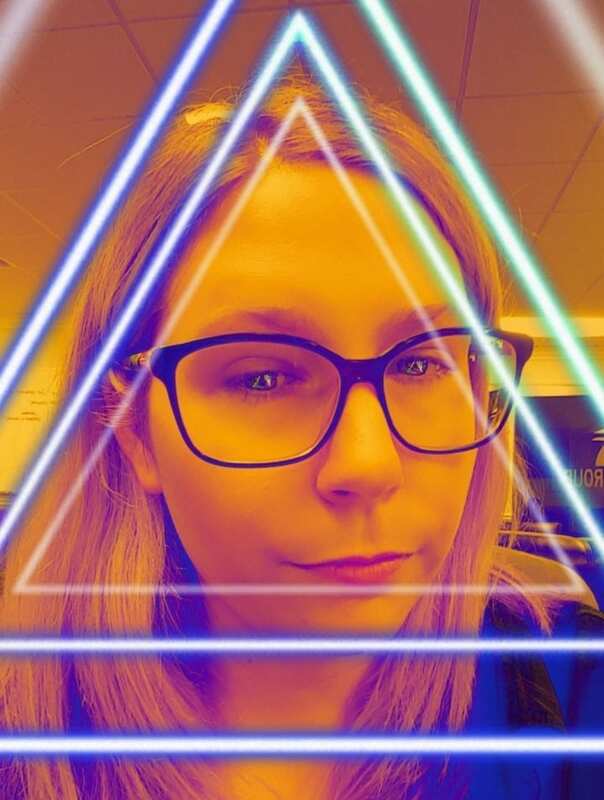 With this specific filter, I especially love the change in colors and the use of moving triangles. Below is a screenshot of when I used it on Snapchat. Currently, DC Comics is promoting their upcoming film, Justice League, which will premiere November 17th, 2017. 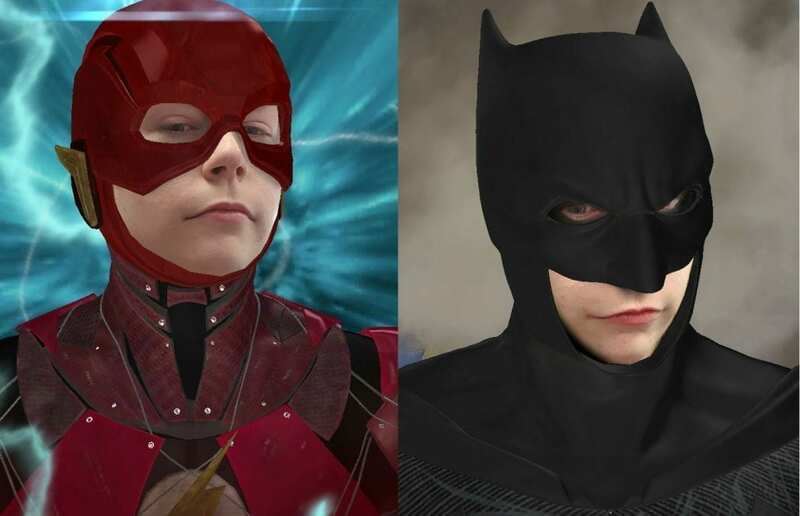 The movie features major characters including Batman, Wonder Woman, Aquaman, The Flash, and Cyborg. Wouldn’t it be amazing if you could become those characters? Well, you can through Facebook Face Filters right now! You can transform into any of those five characters by simply using the Facebook app. 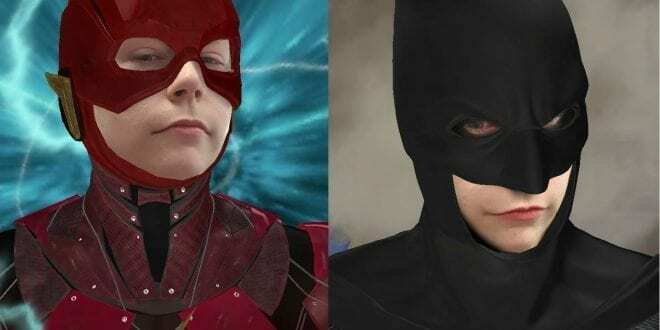 Here is where I turned into Batman and The Flash! Clearly, these large brands are trying to get fans to engage on social media. Next time you are using Facebook or Snapchat, try face filters to show off your personality! Are you the parent of a child using face filters? 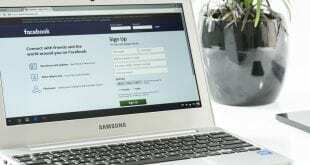 Monitor their use of social media by using a tracking software. 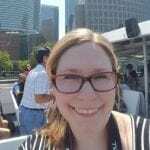 Recent Blog: Tips & Tricks: My Phone Got Wet. What Do I Do Now?